Sometimes the New York City subway can feel pretty outdated. That was certainly the case on Monday evening, when passengers found themselves stuck on an F train for an hour without power, air conditioning or a shred of hope. 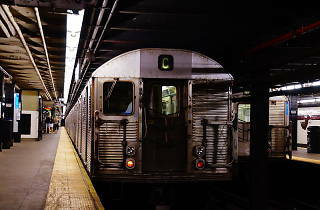 But if you really want to get a taste of how archaic the subway system truly is, ride the C train on any given day. According to the Times, the cars running on the line are R32s, a fleet that debuted in 1964. Since 2013, when Buenos Aires retired its century old fleet of wooden subway cars, these cars have been the oldest in the world that are still in service. The R32s were tentatively planned to be taken out of commission this year, but the looming L train shutdown may require more service on subway lines across the city and, thus, a need for the rickety old tin cans. The C train is a good example of how old, outdated parts of the subway infrastructure have gone overlooked. A good chunk of the subway's signaling system dates back to World War II, and Penn Station's redevelopment in 1968 led to a catastrophic mess at the country's busiest transit hub. Meanwhile, the MTA's latest capital plan brings more cosmetic updates than long-term, necessary repairs that would drastically improve service. 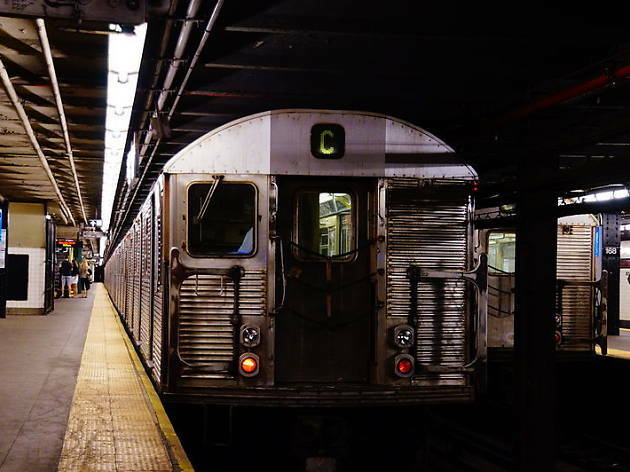 At the very least, a ride on the C can satisfy any New Yorker's thirst for nostalgia. After all, the R32s are the same cars that your favorite Mad Men characters would have ridden back in the 1960s. It would be better if it was upgraded or replaced with a more modern system to better serve the needs of the people. Simply because the metro is an indispensable transportation system. That's not exactly true. I don't know about any others but the British Rail Class 483 that run in passenger service everyday, on the Isle of Wight, England are ex London Underground 1938 stock. They are nearly 80 years old and although they are no longer running on London Underground they can definitely be described as subway cars.